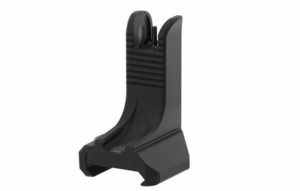 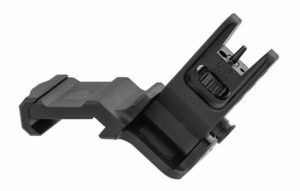 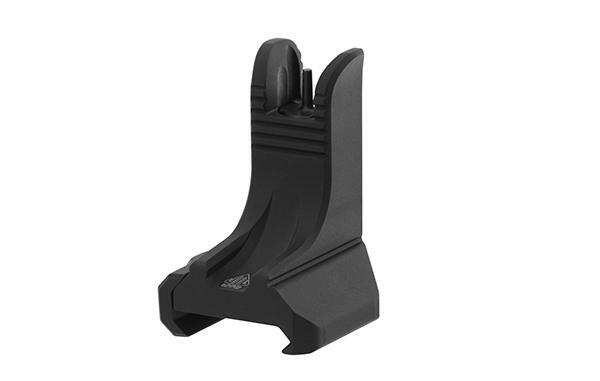 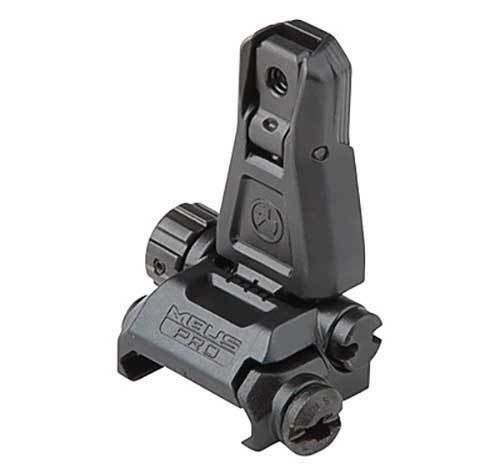 Adding to the successful MBUS Line of sights, Magpul Introduced the MBUS Pro. 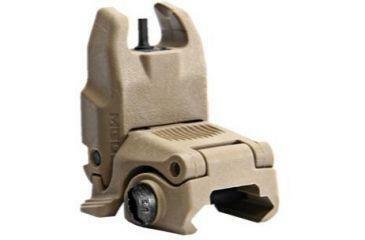 The increased benefits of the Pro Model is in the innovative design and construction. 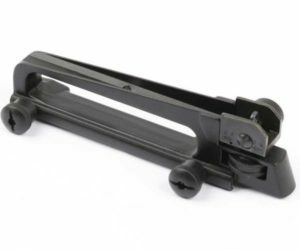 The MBUS Pro is constructed of steel, folds flatter and is corrosion resistant. 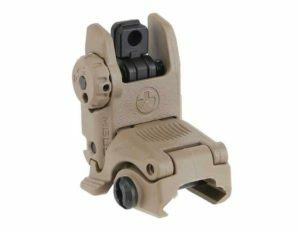 The dual aperture, windage adjustable rear and tool-less elevation adjustments on the front sight excel in all Picatinny rail mounting applications, including rail-height gas blocks. 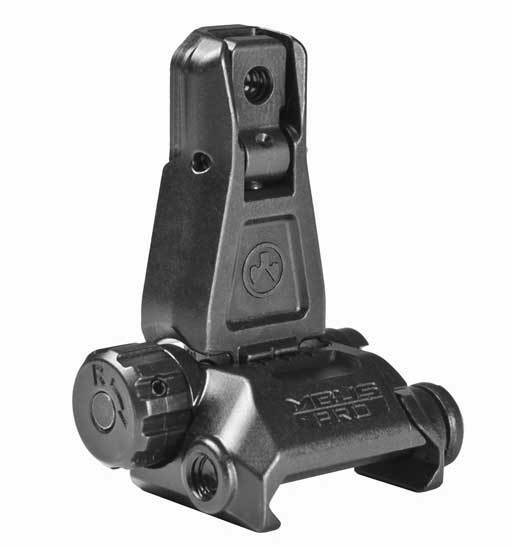 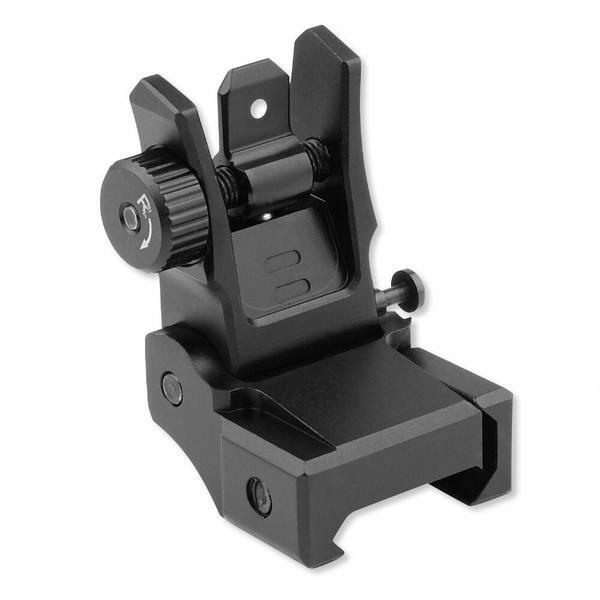 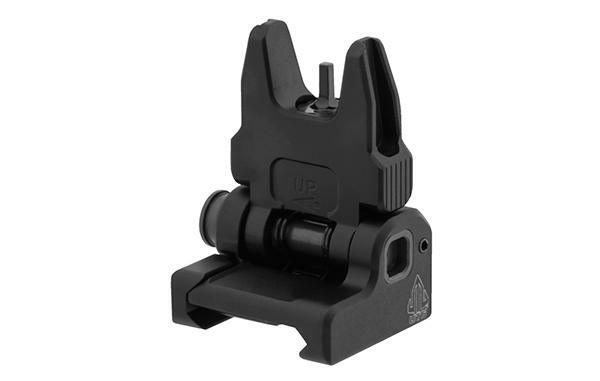 The MBUS Pro Rear Sight and front sight have positive detents to stabilize the sights when deployed or stowed. 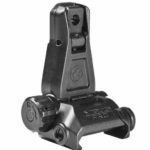 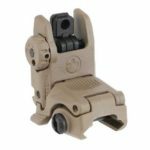 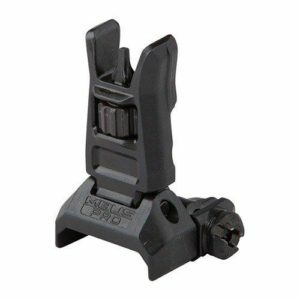 Along with the heavy duty construction the Pro line of sights are small and compact and the narrow front is compatible with most aiming lasers and light applications.